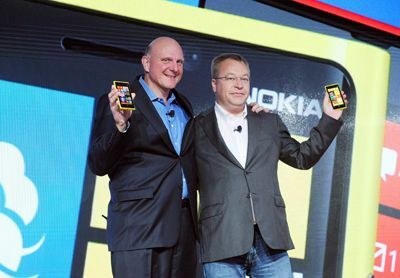 Nokia Lumia 920 May Get Competition From… Microsoft? There’s no denying that a lot of people are eager to get their hands on Nokia’s Windows Phone 8-powered Lumia 920. It’s gotten so much buzz among smartphone enthusiasts and a lot of people are already touting it as the next big thing, possibly even heralding a return to prominence for Nokia. As far as we can tell, it looks like the partnership between the Finnish company and Microsoft has been good to both. So why then are rumors surfacing that Microsoft is planning to create their own hardware that would go up against the Nokia Lumia 920? 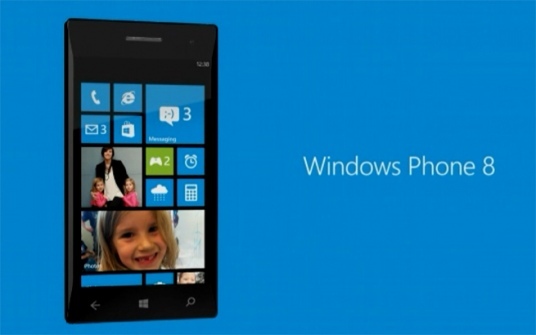 WPCentral got wind of a report from China Times that Microsoft was working on their own Windows 8 Phone. But a lot were skeptical because the report shared no sources and seemed mostly speculative. But today, we’ve got more corroborating information that may indeed confirm the existence of a Microsoft-developed Windows Phone 8. WPCentral speculates that the recent lock down in Microsoft’s Redmond facility may also have something to do with the Surface-branded Windows Phone 8. The increase in security was initially thought to have something to do with the ongoing Xbox 720 development but WPCentral claims that one of the studios, Studio C, is home to Windows Phone-related work as well. Until we hear something from Microsoft, all of this is just speculation. Although I really don’t think it would be so surprising for Microsoft to come up their own Windows Phone 8 device, even if it means going up against Nokia’s Lumia 920. It’s just something that makes sense because it means they would get to develop a device that they think would be perfect for their OS. And with all the competition out there, Microsoft needs to make sure that they have a winner. Are you planning to get a Nokia Lumia 920? Or would you rather get a Windows Phone 8 Surface? Let us know in the comments!